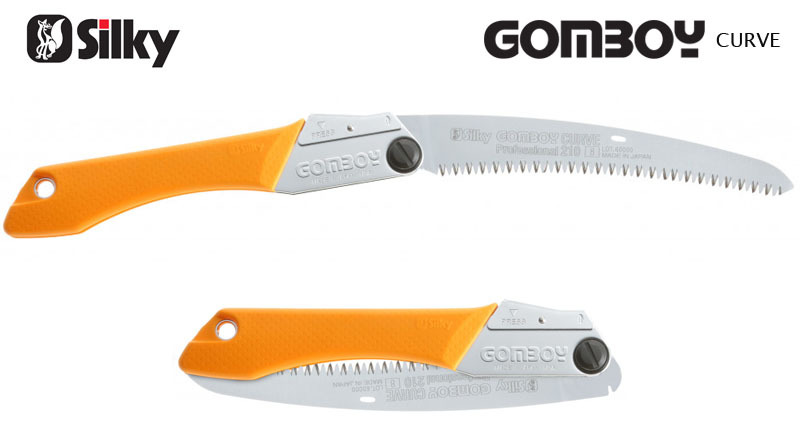 Supplying Folding, Pole & Hand Saws, Woodworking and Hand Tools to the UK. 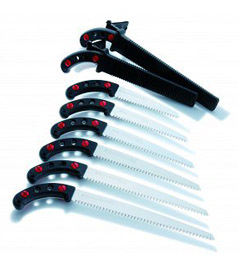 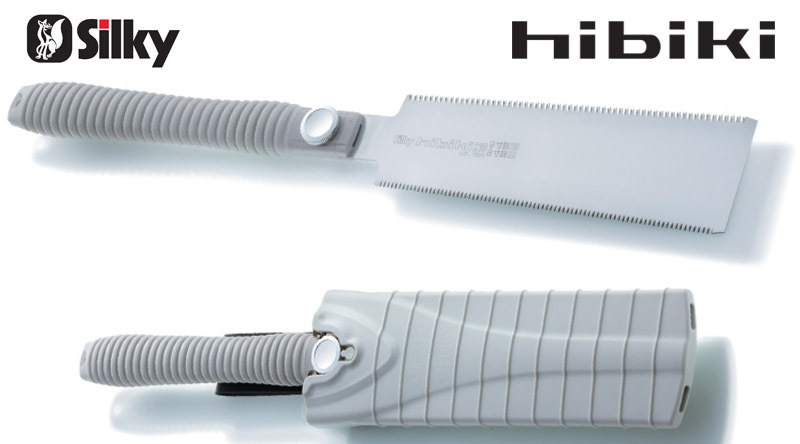 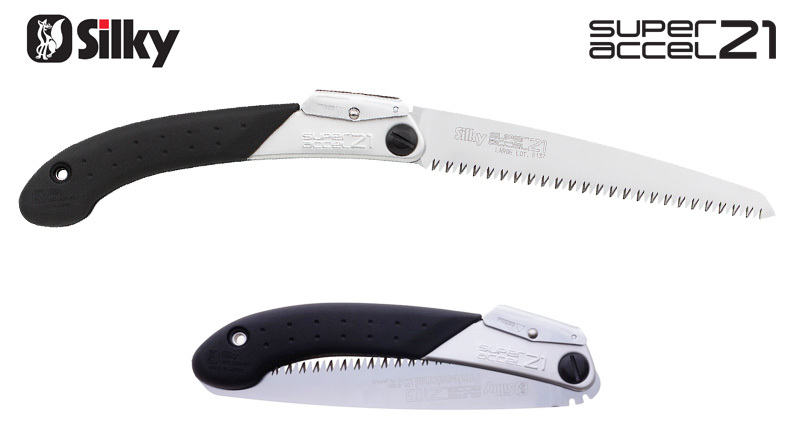 Silky Fox UK is a family run business started in 1995 to import and distribute Silky Saws in the UK. 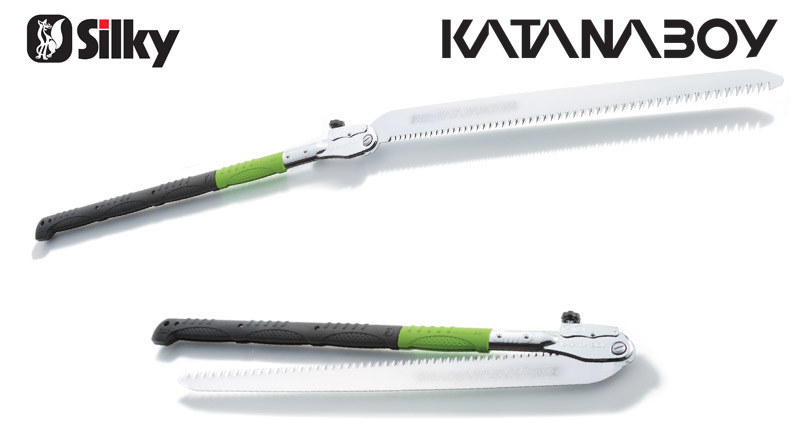 In addition, it now offers a selection of non-Silky Products including Okatsune and Kamaki which complement the Silky range. 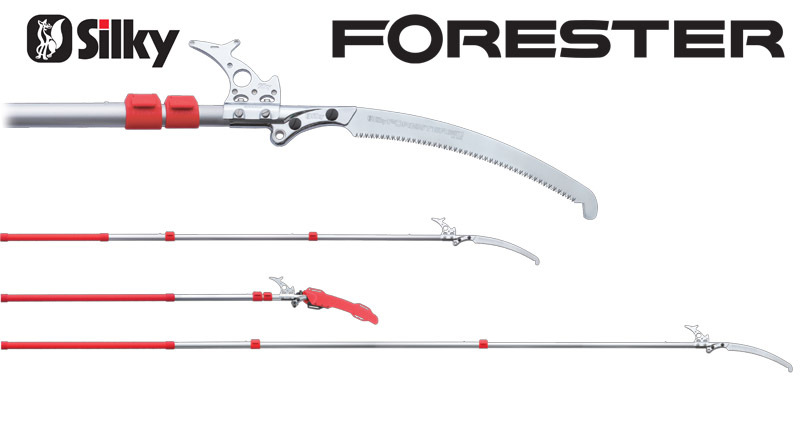 All of these products can now be found in over 200 stockists around the UK. 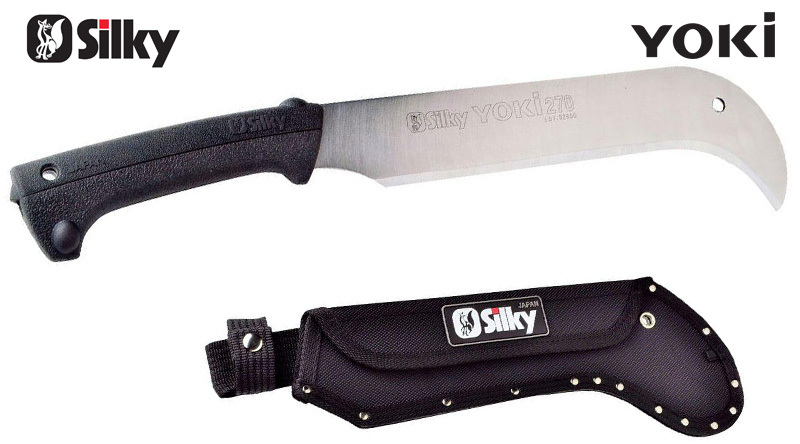 Silky Fox UK strives to offer high quality products alongside very high quality service. 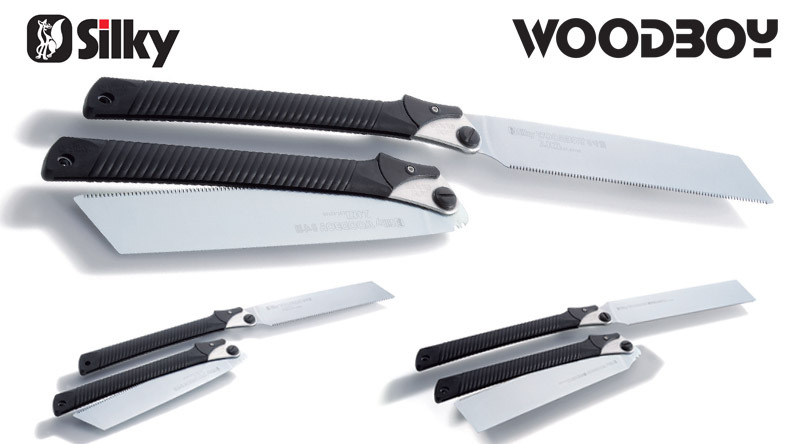 This website is organised into 5 categories: Folding Saws, Hand Saws, Pole Saws, Hand Tools and also a selection of Non-Silky Products. 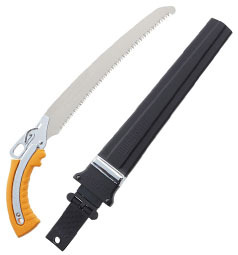 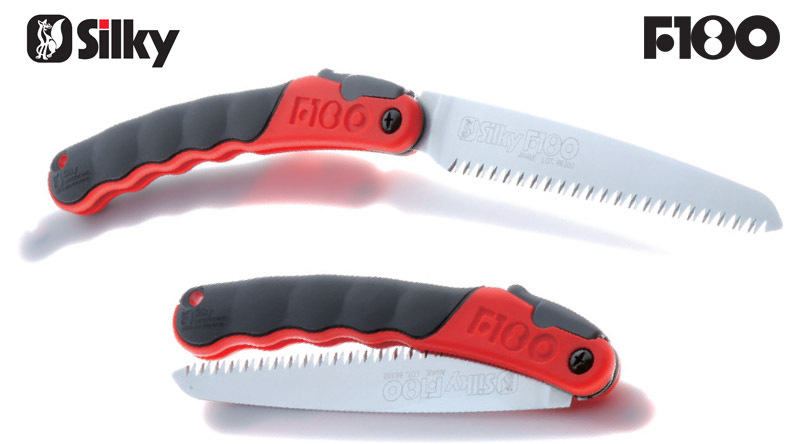 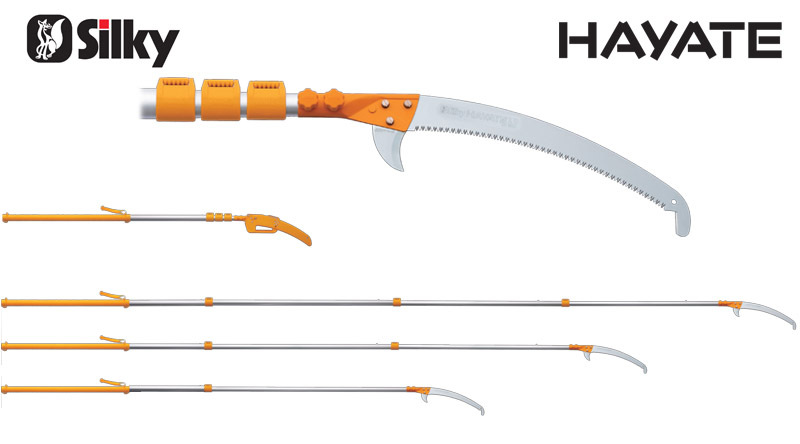 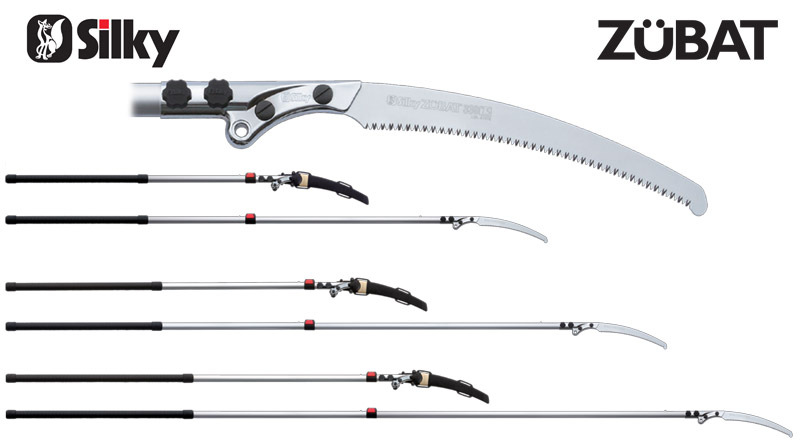 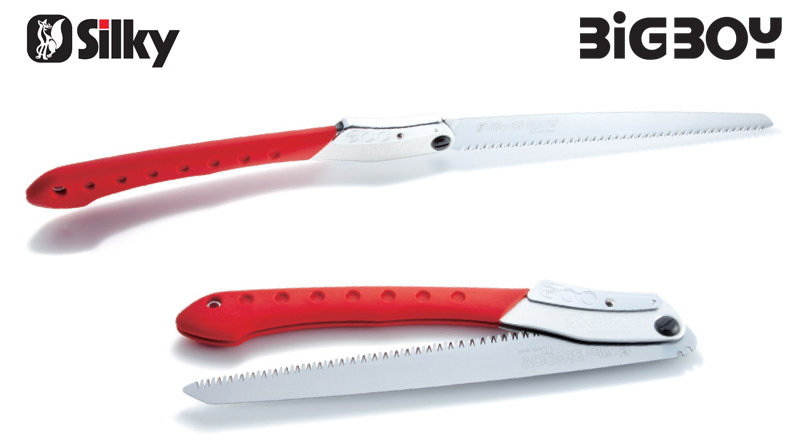 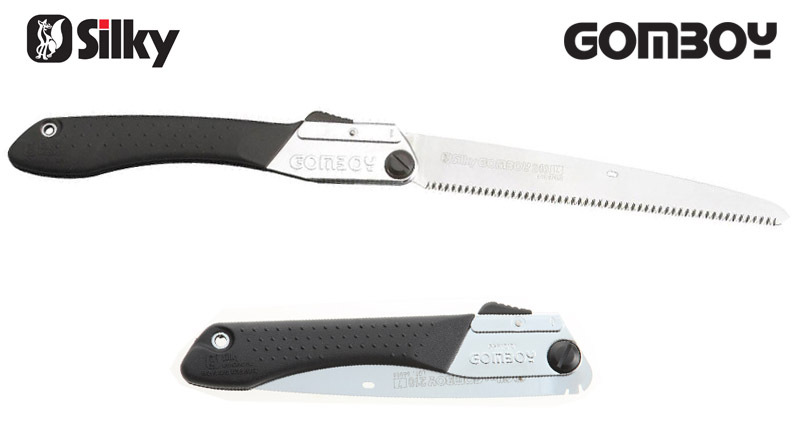 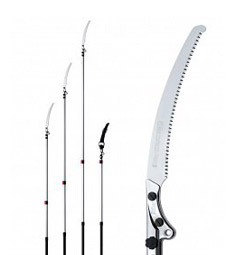 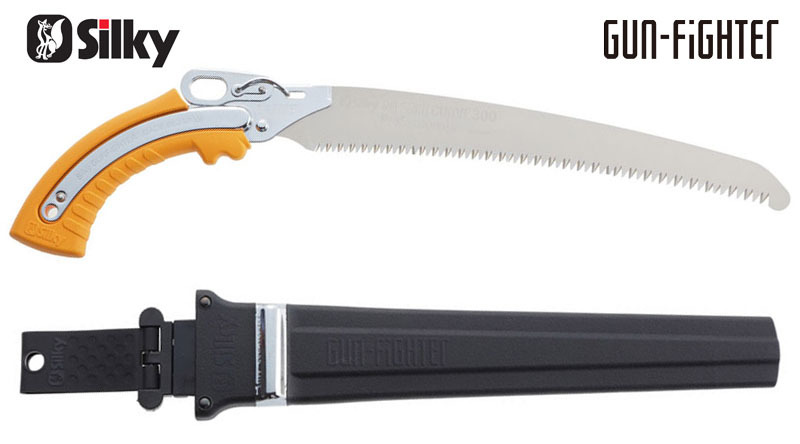 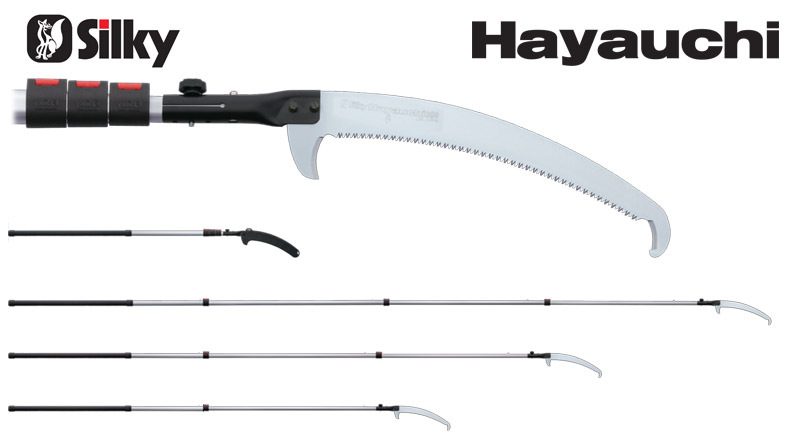 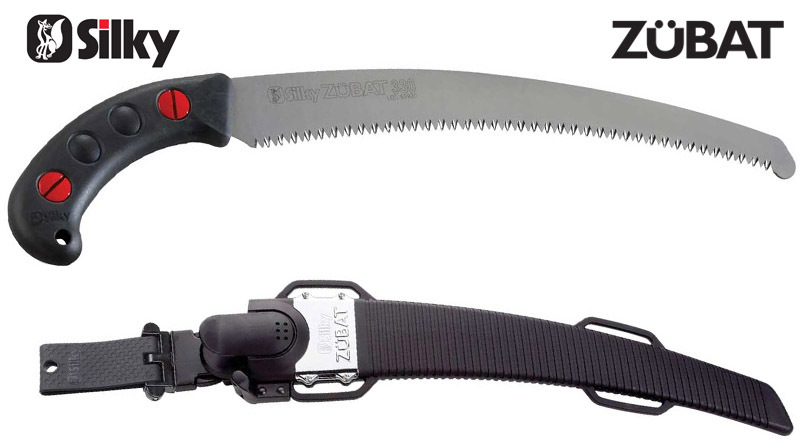 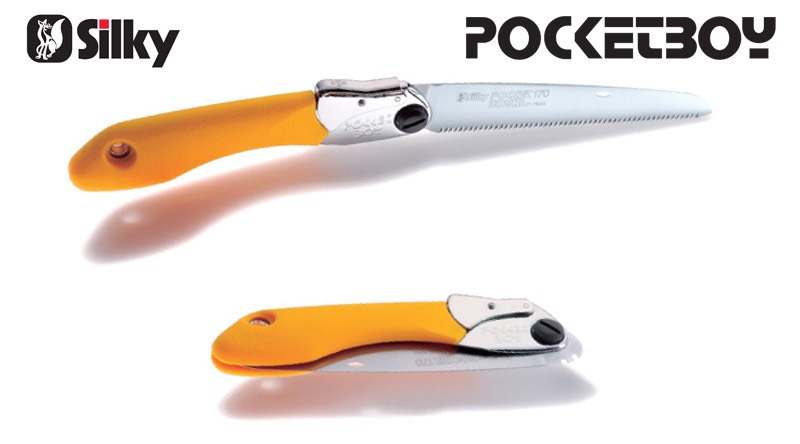 Whatever your pruning requirements, there is a Silky saw or tool here to make your job easier. 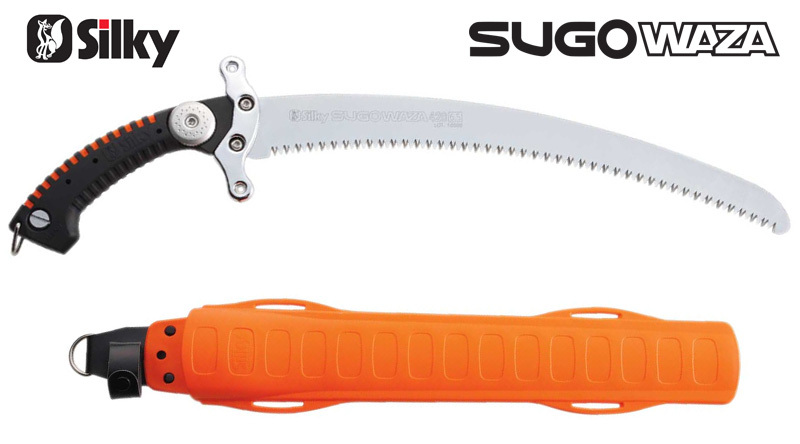 Silky Saws made in Japan by Um:Kogyo Inc since 1919, have developed a world-wide reputation for being the best pruning saws you can buy. 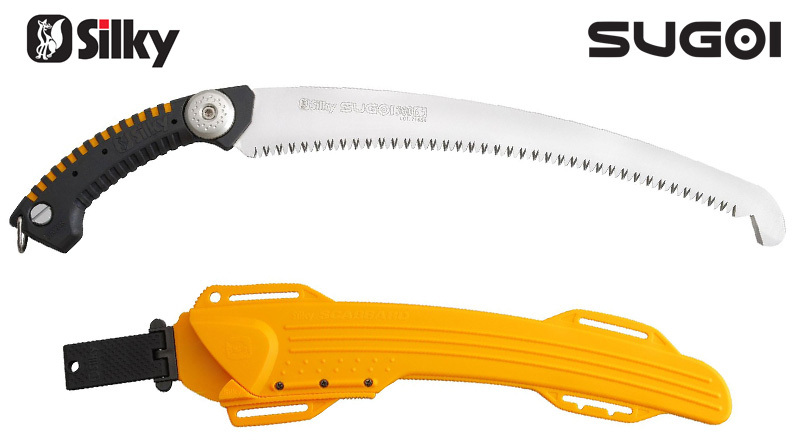 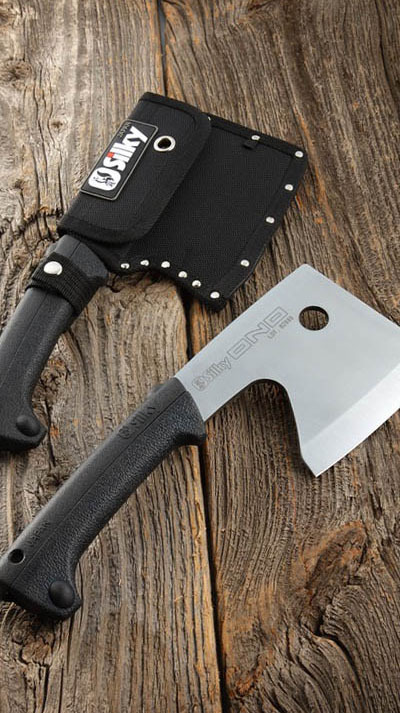 Unique technology and design have been applied to produce an extensive range of saws and tools with superb cutting ability. 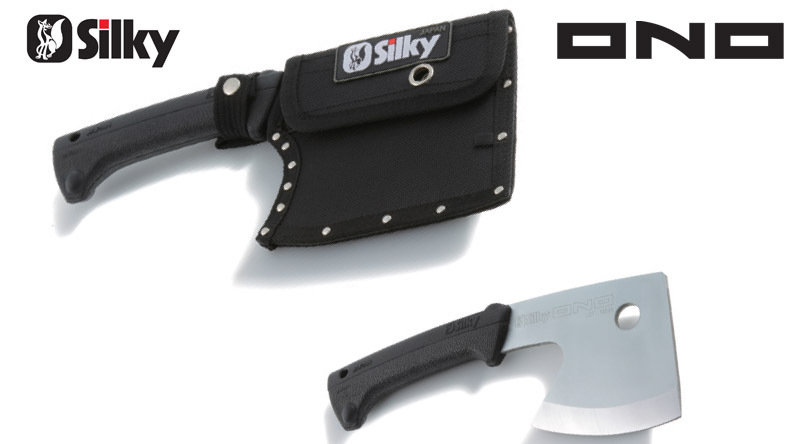 More about Silky? 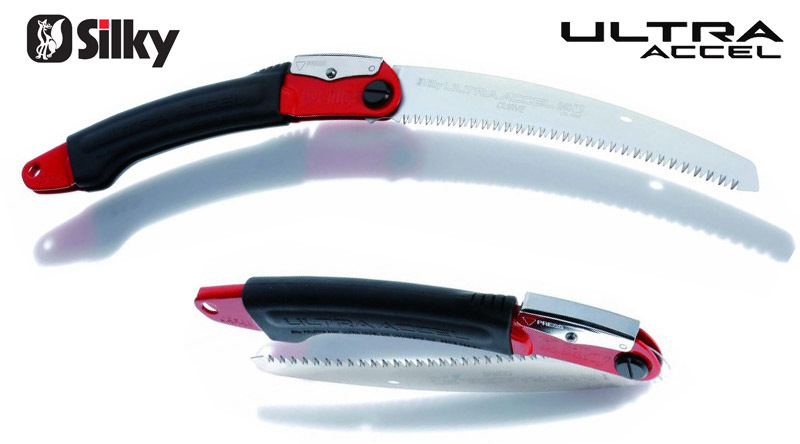 Okatsune is the leading manufacturer of high quality shears and secateurs in Japan. 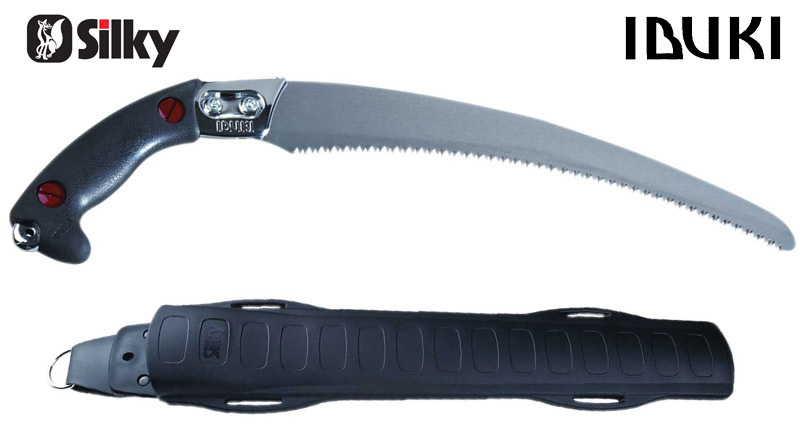 Using an innovative tempering process and Izumo Yasugi steel the company has developed a range of very high quality, simple and durable pruning and gardening tools. 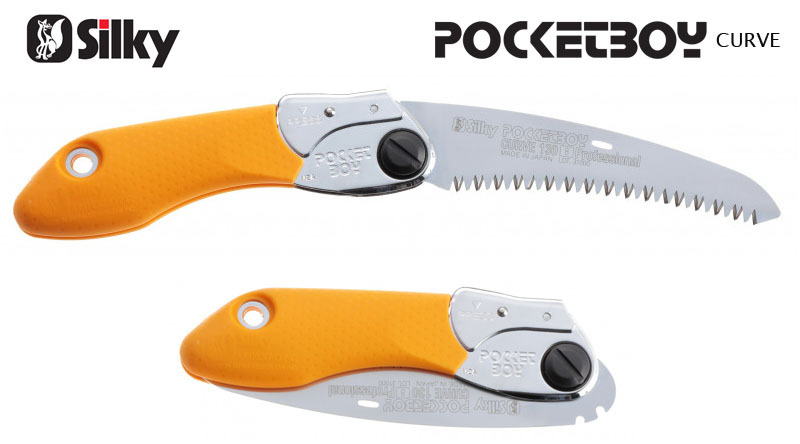 The range includes hedge shears, pruning shears, garden secateurs, thinning snips and fruit cutters as well as various Bonsai and Ikebana scissors available on special order. 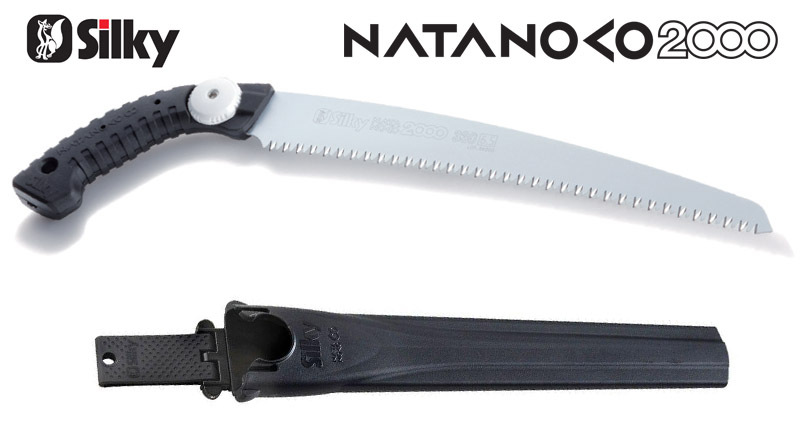 More about Okatsune? 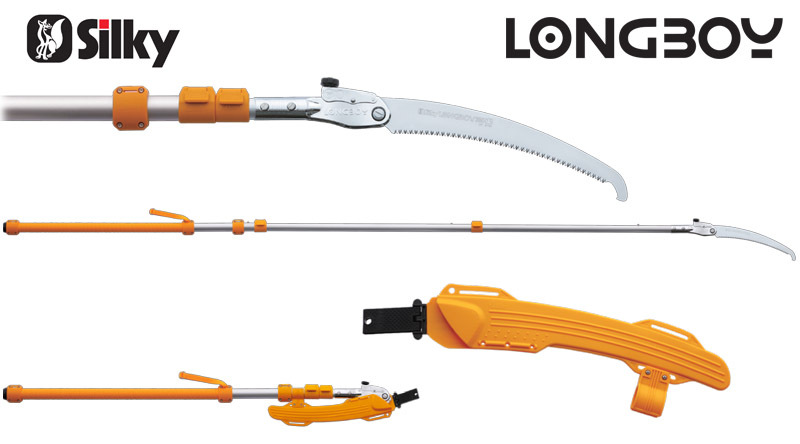 If you would like further information or advice on any of our products or a printed catalogue detailing all our saws and tools sent to you please complete our on-line enquiry form or contact us at the address below. 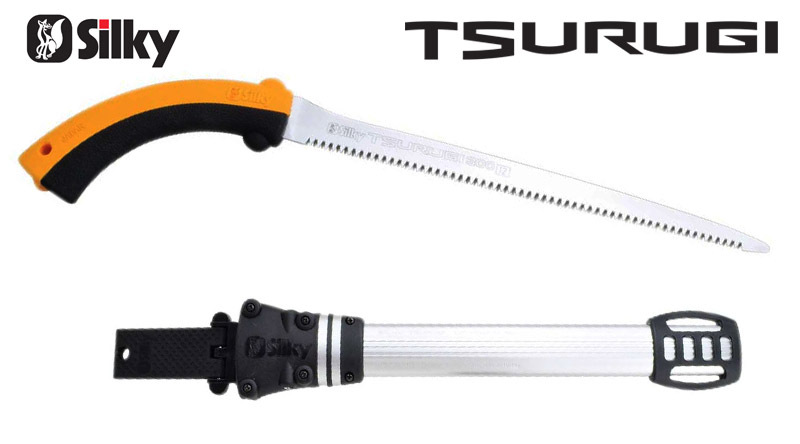 How To Use Your Silkysaw!